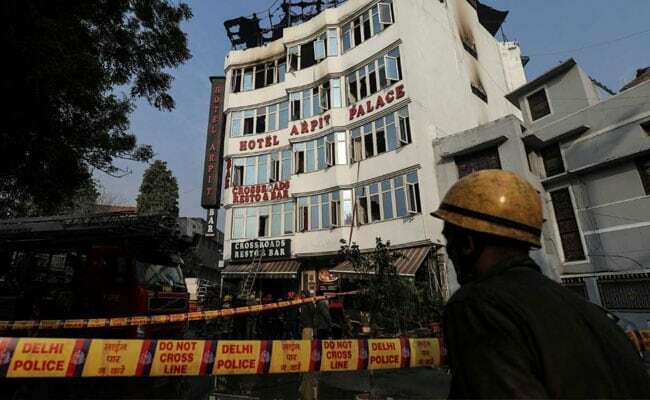 After 22 years of one of the deadliest fires in the capital, the authorities have still not learnt their lesson and have shown to be committing same mistakes which had then led to choking death of 59 people at the Uphaar cinema hall in the posh south Delhi area, say survivors of that tragedy. Navin Sahni, who lost his only daughter Tariqa in the tragedy, concurred with Ms Krishnamoorthy and slammed the "chalta hai" attitude, which he said is ingrained in the Indian system. "This is same thing all over again. There is not an act in our system which has some stringent punishment for any man-made tragedy. There should be a much heavier pay-off for such incidents. Otherwise the businessmen, the industrialists will keep getting away from law's reach like the Ansals did," Mr Sahni said.